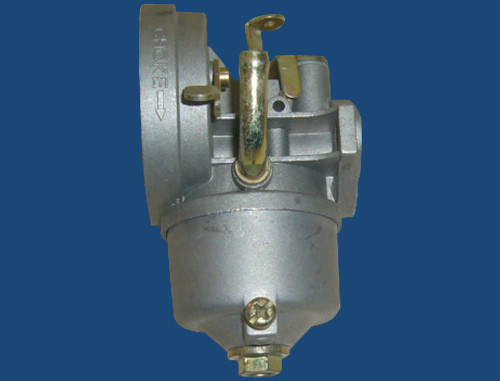 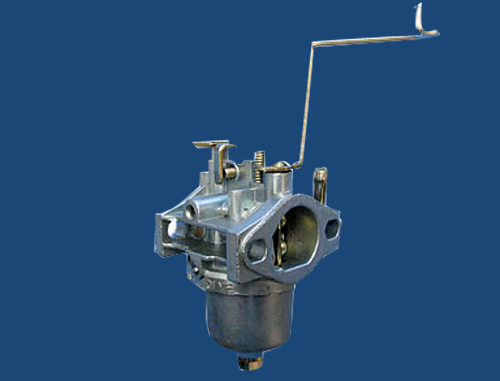 The carburetor is a based on the engine in different situations need, the gasoline gasification, and air in certain proportion are mixed into a combustible mixture into the cylinder, timely and appropriate device. 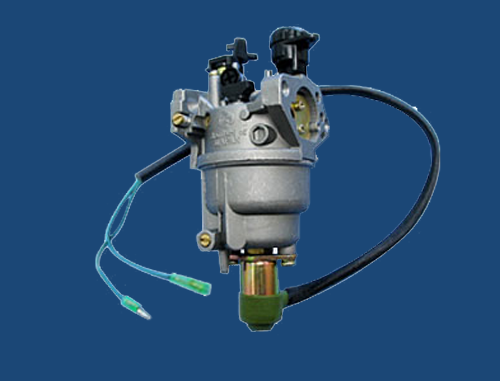 The structure can be divided into five kinds device: starting device; idle speed device; the load device; full load device; accelerating device. 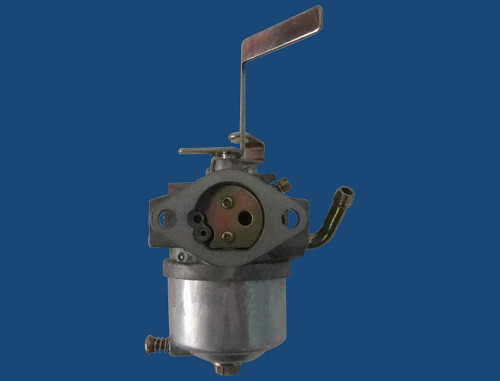 The carburetor is at atmospheric pressure principle to work under high pressure, atmospheric pressure from diffusion to the low pressure. 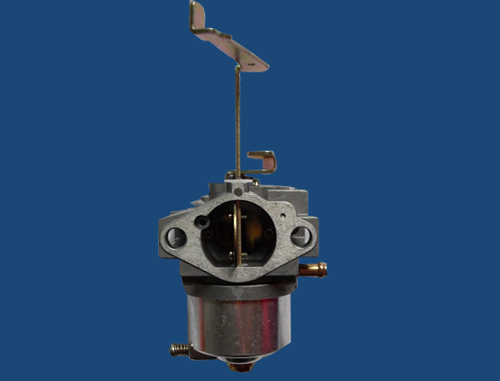 When the two stroke engine piston at TDC ( or four stroke engine piston in the BDC ), in the crankshaft box below the piston ( four stroke engine piston top) will be the formation of a low pressure. 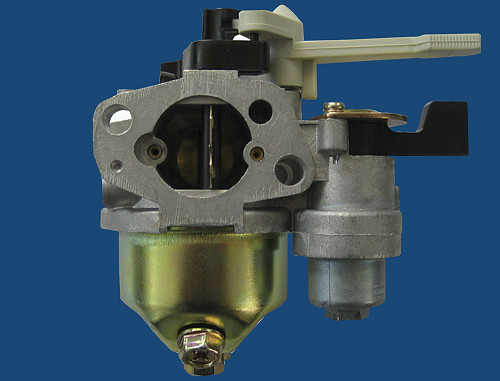 At the same time this low pressure will cause the pressure carburetor. 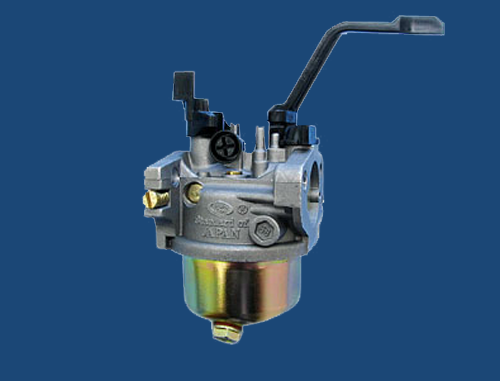 Because of the engine and carburetor outside pressure is relatively high, the air will burst into the carburetor and into the engine until the pressure is balanced. 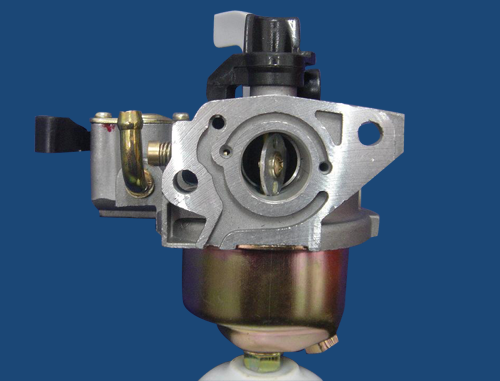 The air flowing through the carburetor will drive the fuel, the fuel will be mixed with air.